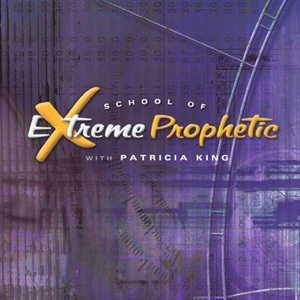 Prophetic voices share insights about the burgeoning move of God that will explode into the earth. 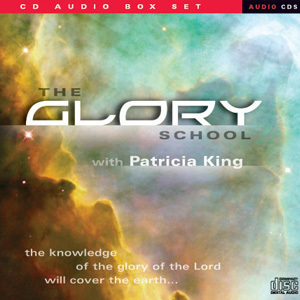 Patricia King, Roberts Liardon, Lou Engle, Bill Johnson and others. 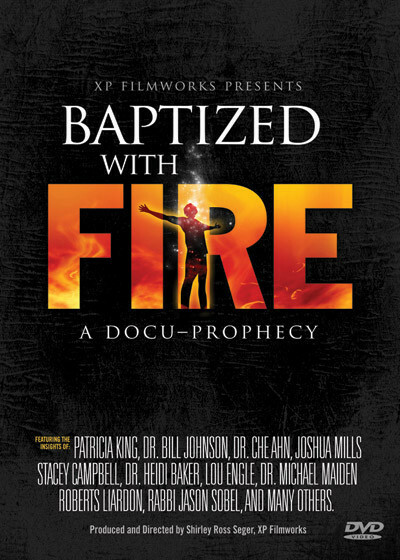 Baptized with Fire is a documentary sharing insights about the burgeoning move of God that will explode into the earth in a way that is beyond revival, beyond reformation, beyond anything the church even has a word for yet. It will present revelation from many respected prophetic voices about what is happening in the Spirit right now, as well as historical accounts of divine manifestations of heavenly fire. 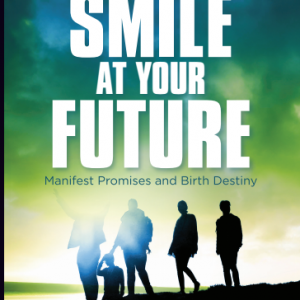 You’ll learn from world-renowned teachers, historians and ministers, plus you’ll hear amazing testimonies of incredible encounters with the blazing reality of the baptism of fire that a few individual believers have experienced – the baptism of fire that is about to break forth in a mighty corporate explosion!